If you're tech-savvy, ambitious, and love working with a dedicated team of fun people, Nu-Wave Wireless has available career opportunities with great pay, benefits, and opportunities for advancement. We'll educate you about the latest in smartphones and other wireless devices so you'll gain the expertise to assist customers with confidence. Please note, this is not an offer for Sprint employment. The Nu-Wave Wireless team is made up of a diverse group of friendly and passionate people who love helping customers get the wireless solutions they need. Working with us, you’ll stay up to date on the latest smartphone trends so you can share your technology knowledge with our customers while conveying all the in-store deals we offer. We’re proud to work alongside some of the best and brightest talent in the wireless industry. Check out our career opportunities and apply today. Please note, this is not an offer for Sprint employment. 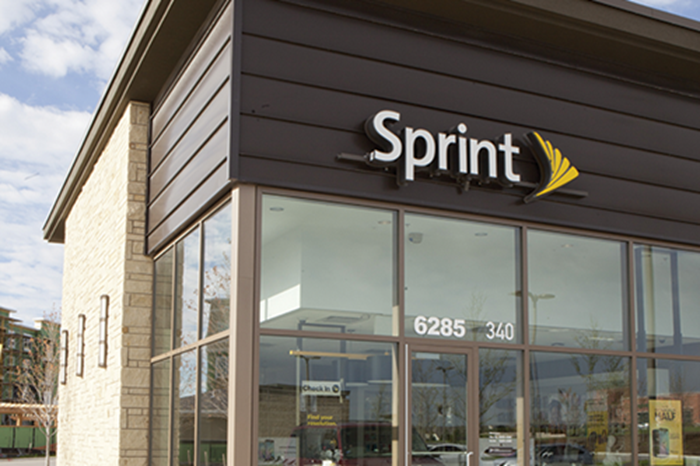 Nu-Wave Wireless is proud to be a Sprint Authorized Retailer providing great employee benefits. When you join our team, you’ll work in a collaborative environment where opportunities are offered and excellence is rewarded.